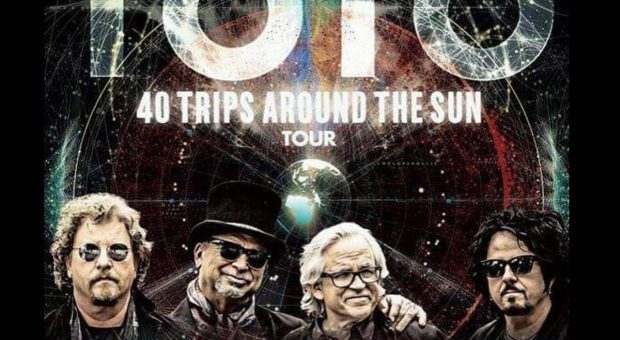 TOTO has announced the first set of shows in support of the band’s 40th Anniversary beginning in 2018. The 40 Trips Around The Sun Tour will begin in February 2018 in Europe. The tour will be the band’s most extensive run in years and will be a worldwide tour to celebrate the band’s enduring career. The new album to be released on sony music’s legacy recordings worldwide in february of 2018 will contain classic remastered hits alongside brand new tracks. Toto is an American rock band formed in 1976 in Los Angeles. The band’s current lineup consists of Joseph Williams (lead vocals), David Paich (keyboards, vocals), Steve Porcaro (keyboards), Steve Lukather (guitars, vocals), plus touring members Lenny Castro (percussion), Warren Ham (saxophone), Shem von Schroeck (bass) and Shannon Forrest (drums). Toto is known for a musical style that combines elements of pop, rock, soul, funk, progressive rock, hard rock, R&B, blues, and jazz. David Paich and Jeff Porcaro had played together as session musicians on several albums and decided to form a band. David Hungate, Steve Lukather, Steve Porcaro and Bobby Kimball were recruited before their first album release. The band enjoyed great commercial success in the late 1970s and 1980s, beginning with the band’s eponymous debut released in 1978. With the release of the critically acclaimed and commercially successful Toto IV (1982), Toto became one of the best-selling music groups of their era. Widely known for the Top 5 hits “Hold the Line”, “Rosanna”, and “Africa”, the makeup of the group continues to evolve. Hungate left in 1982, followed by Kimball in 1984, but who rejoined the band in 1998 until 2008. Jeff Porcaro died in 1992 of a heart attack. Hungate rejoined Toto as a touring musician and later a band member. In 2008, Lukather announced his departure from the band, and the remaining band members later went their separate ways. 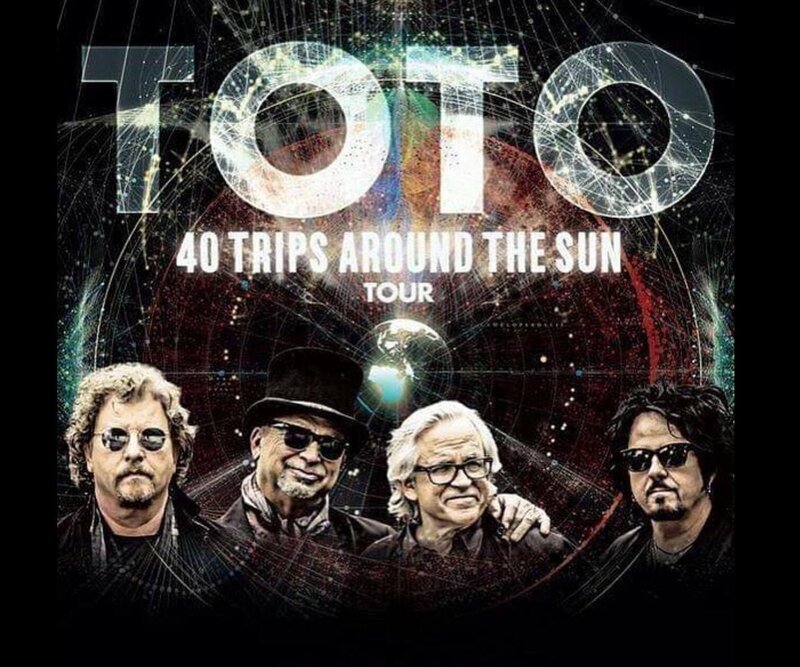 In the summer of 2010, Toto reformed and went on a short European tour, with a new lineup, to benefit Mike Porcaro, who had been diagnosed with amyotrophic lateral sclerosis (ALS) and was no longer an active member of the band. Mike Porcaro died in 2015. The band have released 17 studio albums, and have sold over 40 million records worldwide.The group was honored with several Grammy Awards and was inducted into the Musicians Hall of Fame and Museum in 2009.